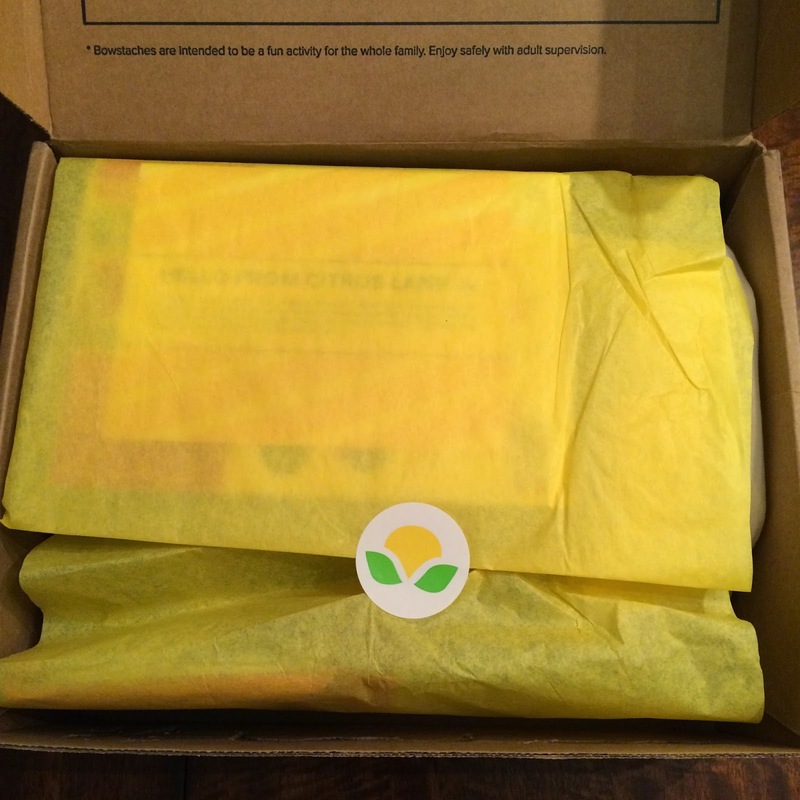 Our Citrus Lane November box came last week. I was so excited to see what we would get in this box, because I had seen some spoilers and there were a few things I was hoping we would get. 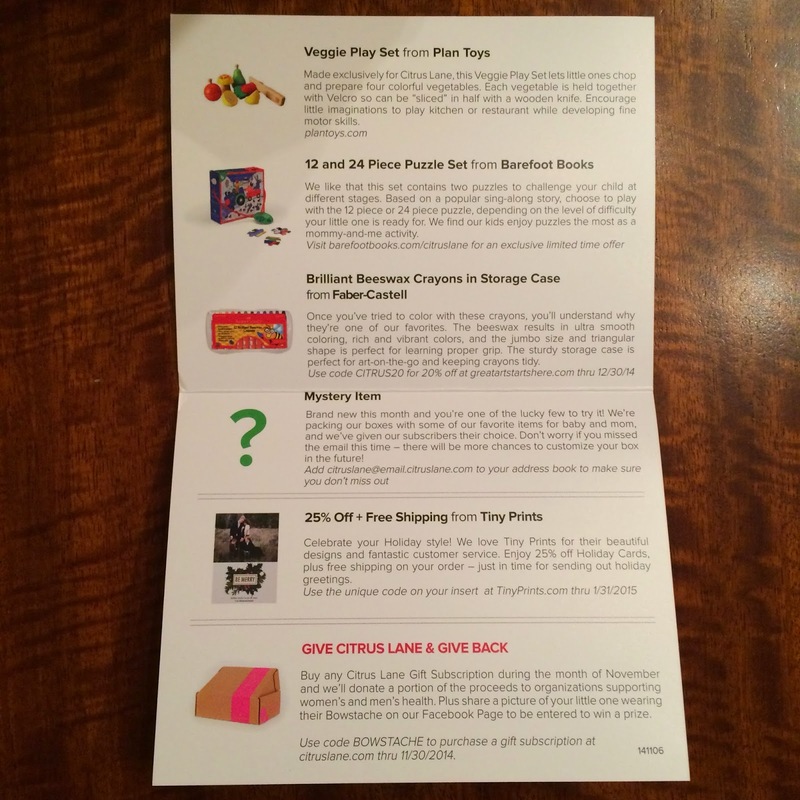 This month's box included some of Citrus Lane's favorite things for encouraging creative play and cognitive development. Citrus Lane always includes an information card explaining everything included in the box. 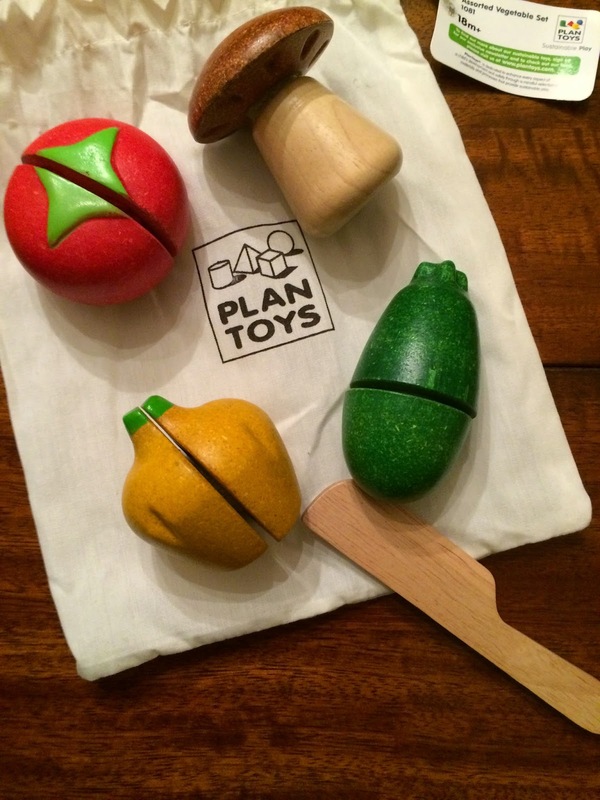 The item I was most excited for and was hoping we would get was the Veggie Play Set from Plan Toys. This goes great with the kitchen set we are buying my daughter for Christmas and she was so excited when she saw these veggies. These are already a hit! 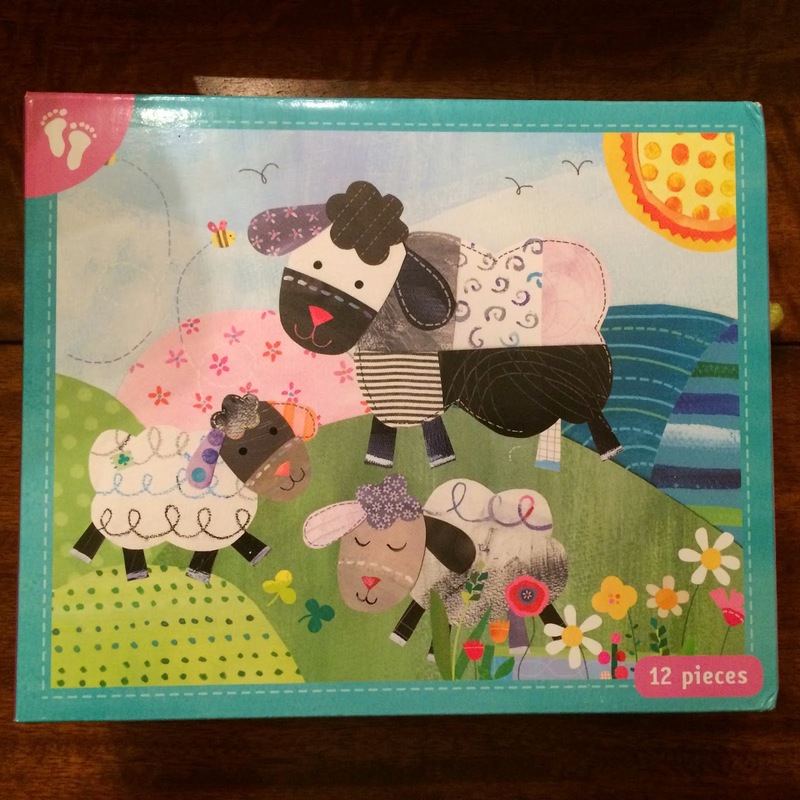 The next item included in the box was 12 and 24 piece puzzle set from Barefoot Books. 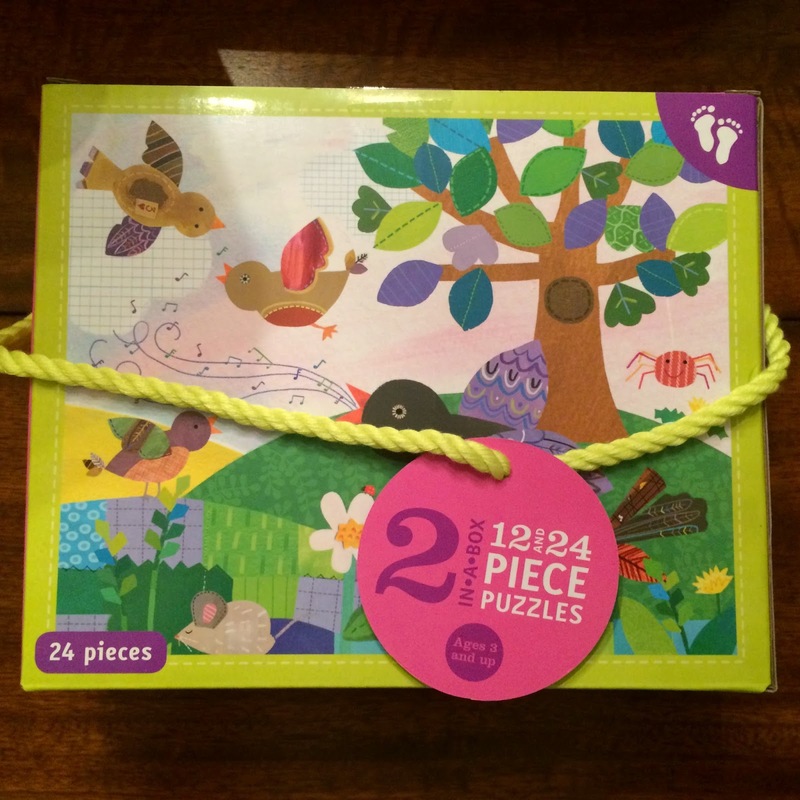 This is a cute set of 2 puzzles. My daughter still needs help putting these together, but this will be a fun activity for both of us. 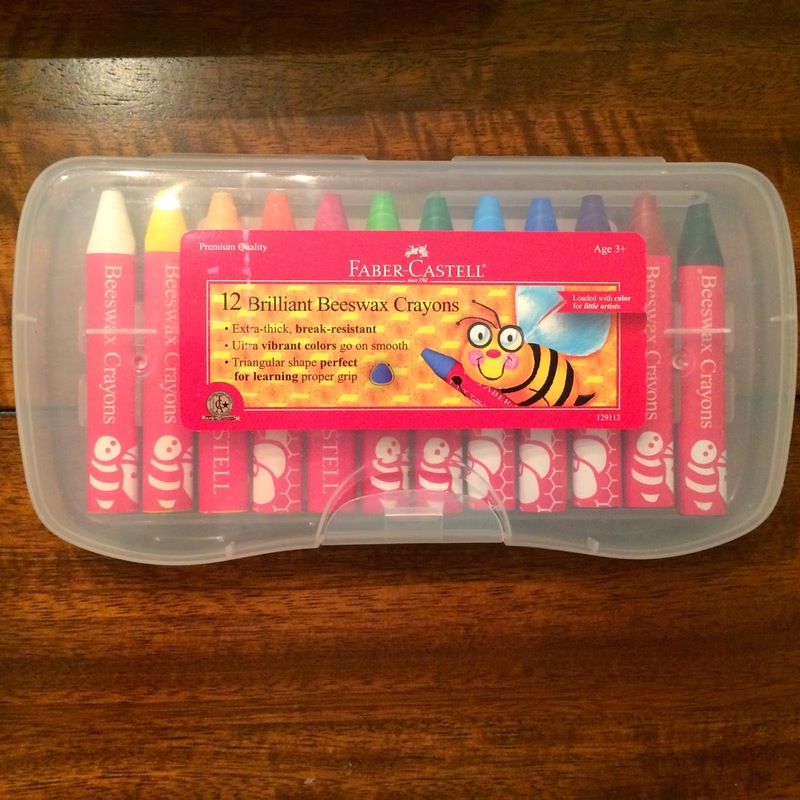 We also received Brilliant Beeswax Crayons in Storage Case from Faber-Castell. She loves crayons and we've never tried this brand before, so I'm excited to see what they're like. I like that these have a storage case, because crayons have a tendency to magically disappear all over the house. I hope we can keep these together. The final item was a mystery item. It says subscribers were able to choose their mystery item, but I never received an e-mail, so this item truly was a mystery. 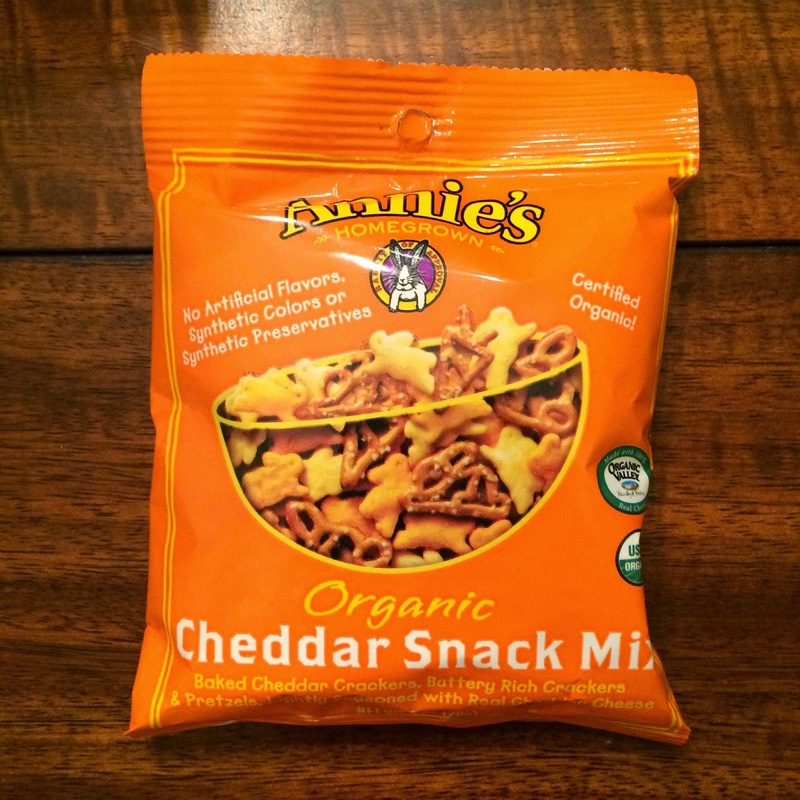 We received Annie's Cheddar Snack Mix and my daughter loved it! I'm not too sure what the other choices were. There was also a coupon for 25% off Tiny Prints and free shipping, so I might be using that for holiday cards. I was happy with the Citrus Lane box this month. I do feel like the value has decreased in these boxes, because for quite some time we have been receiving 4 items and 1-2 are usually small or sample size, low value products. I'm happy with what we get, but I'm not sure I'll be re-subscribing when our subscription runs out. I guess it depends what kind of deals they have for Black Friday and Cyber Monday.